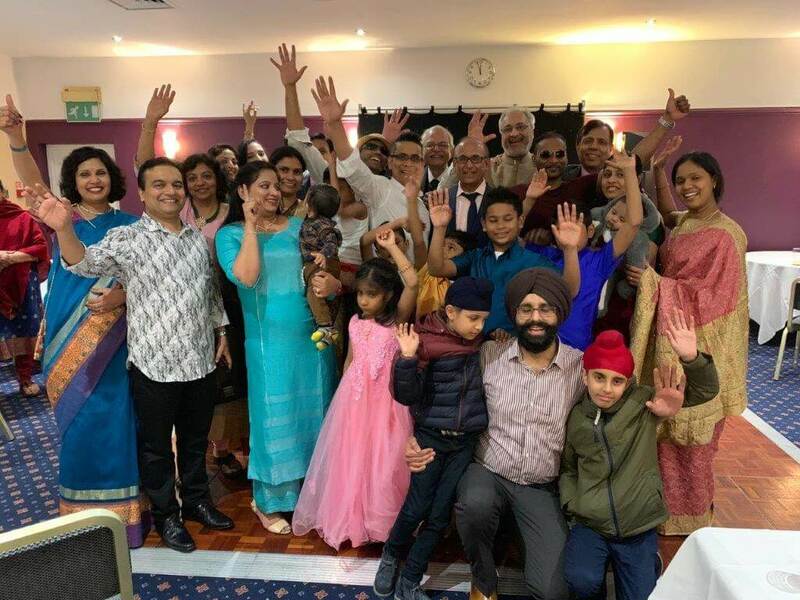 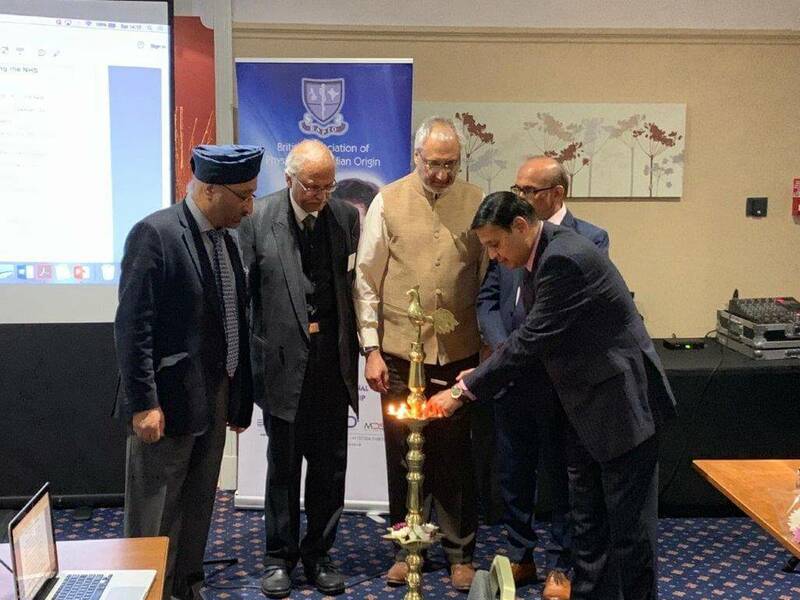 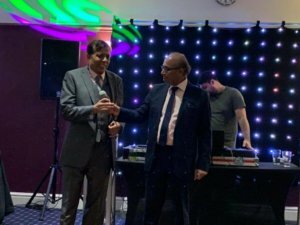 BAPIO North East division had a very successful regional conference, on 2nd March 2019 at Hotel Holiday Inn, Washington. The very first north east conference had an overwhelming response, that the booking was full and closed within the first week. 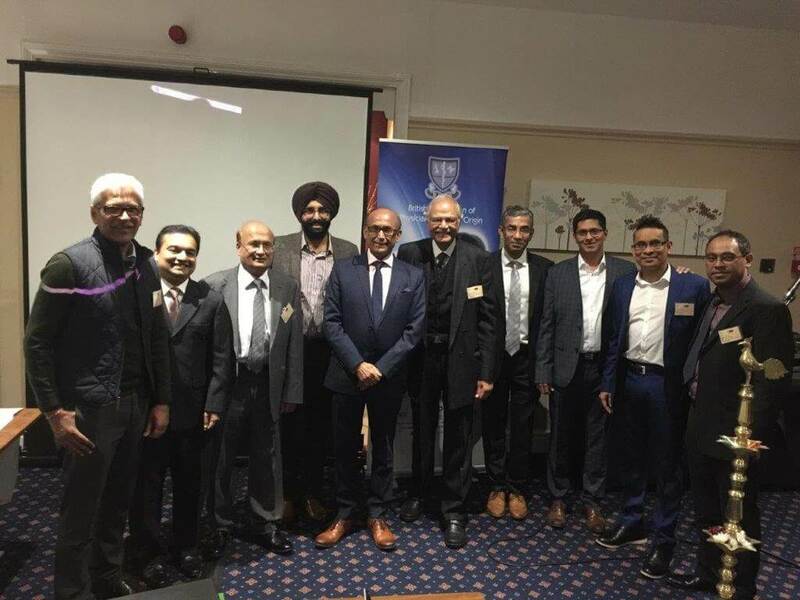 There was a passionate discussion about “Current Challenges facing the NHS” and “A Vision for the Future”. 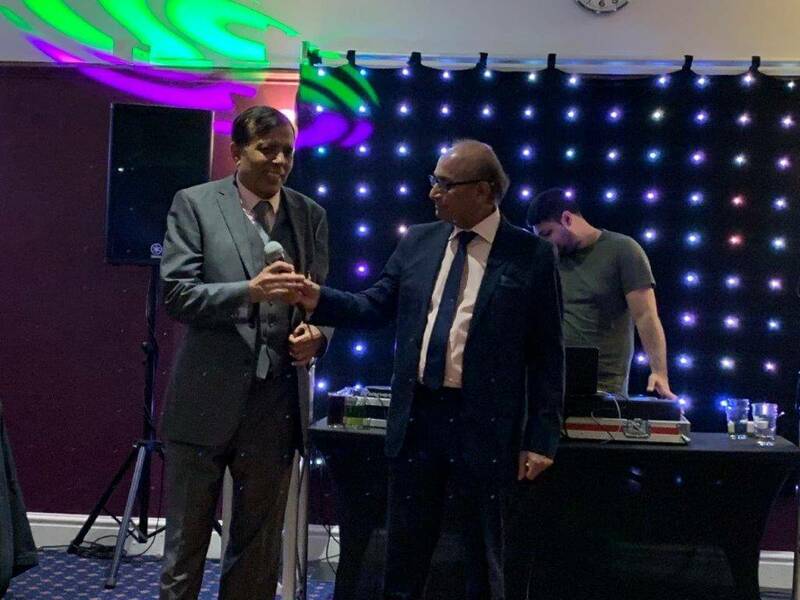 Dr JS Bamrah, the BAPIO Chairman complimented the Local organising committee including Drs Nandu Bhatt, Kamal Sidhu, Ashwin Joshi, Sharad Agrawal, Talwinder Sigh Gill, Kamal Mahawar, Venkat Reddy for their selfless dedication to the cause.